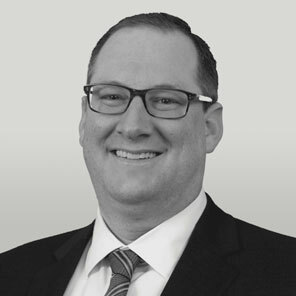 Mr. Forbes joined Westwood in December 2014 and currently serves as Chief Financial Officer and Treasurer. He is responsible for overseeing business management functions including accounting and financial reporting, investor relations, tax, financial planning and analysis, treasury management and internal audit and risk management. He has 18 years of multi-industry experience in the public and private sectors, including 12 years in public accounting. Prior to Westwood, Mr. Forbes served as Senior Director and Assistant Controller of CEC Entertainment, Inc. (“CEC”), a Dallas-based company that develops, operates and franchises family dining and entertainment centers. From September 2000 to December 2012, Mr. Forbes was at KPMG LLP, most recently as an Audit Senior Manager. Mr. Forbes holds a bachelor’s degree in business administration from the University of Richmond and is a certified public accountant.